Combine our most popular services and save with one of our Packages, or purchase a monthly Membership to enjoy unlimited access to your favorites. 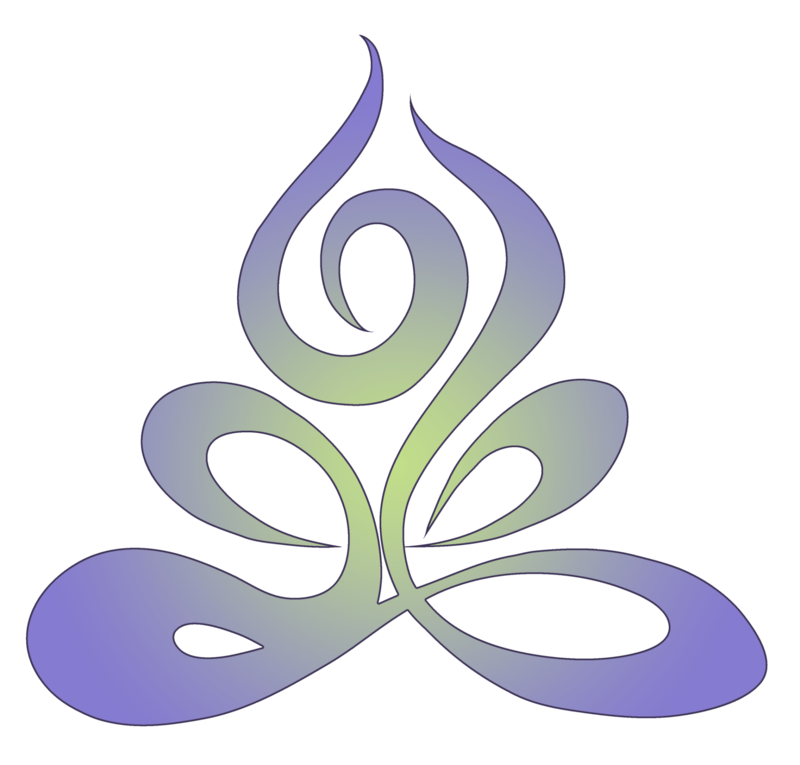 Soul Synergy Center’s mission statement revolves around building a community in pursuit of healing, transformation, and personal connection. In celebration of this, we are excited to announce our options for becoming an exclusive Member of our Center. Studies have shown that people who receive regular massage and regular salt cave sessions experience the most benefits. Yoga’s best magic comes with consistency and we are going to make committing to a practice affordable and easy! With this membership, you will be able to participate in as many yoga classes a week as you like. In addition, you will receive 1 free Salt Cave Visit per year. With this membership, you will receive 1 sixty (60) minute massage per month. In addition, you will receive 1 free Salt Cave Visit per month. With this membership, you will receive 1 ninety (90) minute massage per month. In addition, you will receive 1 free Salt Cave Visit per month. Visit the Salt Cave for your 45-minute session as many times as you like during the month. With this membership, up to 2 children enjoy the cave for free! 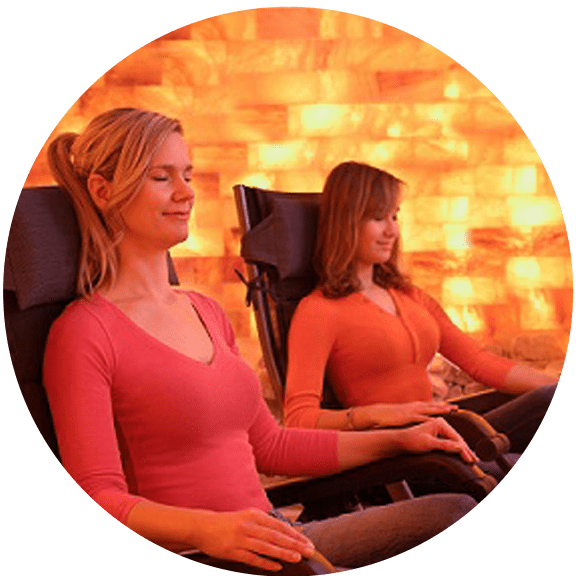 Visit the Salt Cave for your 45-minute session as many times as you like during the month AND participate in as many yoga classes a week as you like. With this membership, up to 2 children enjoy the cave for free! 10 % off all retail products. Option to purchase gift certificates at membership prices. You will receive 1 massage per month. Unused massages do not roll over to the next month. However, you may gift your massage to a friend up to twice per year. Your monthly membership fee will be automatically drafted from your account every 30 days. This is an annual membership. If you choose to cancel, please provide us 30 days written notice. Membership automatically renews each year. Memberships may not be shared with anyone else. For massage memberships, you may gift your massage to a friend up to twice per year.